The New Horizons team made dozens of discoveries in the Pluto system and looks forward to solving even more scientific mysteries at MU69. Watch the "Pluto and Charon in the Rear View, MU69 Dead Ahead off the Starboard Bow" session from the American Geophysical Union Fall Meeting on Dec. 11, 2017. 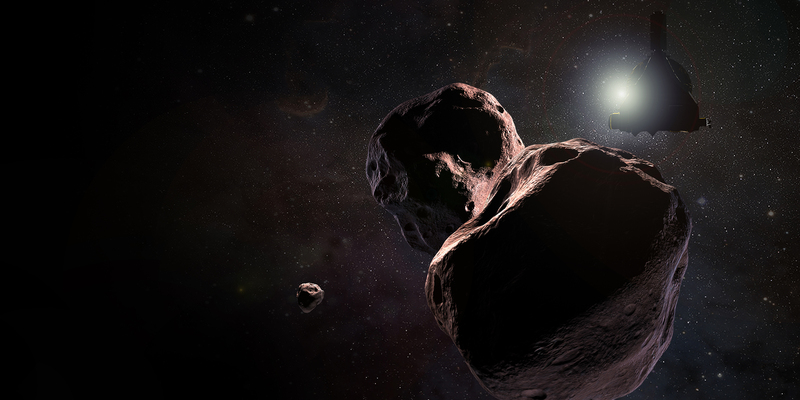 The New Horizons team briefed the media on Dec. 12 at the 2017 AGU Fall Meeting, covering key elements of the Kuiper Belt extended mission. Watch here.